A white film for extreme internal or external applications. It is tear resistant and an ideal substitute for manuals, maps, clean room conditions, signs, etc, where paper is not resilient enough. 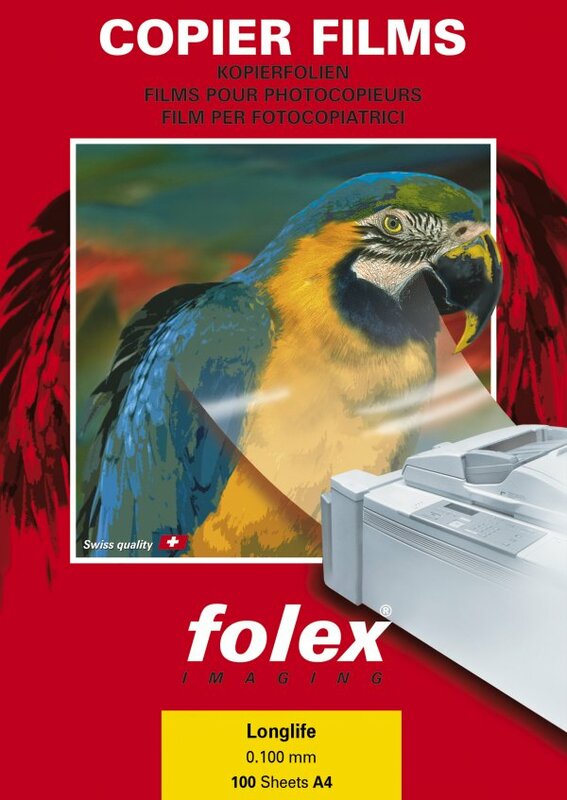 Suitable for primarily black and white laser printers and copiers. Due also be used on color laser printers and - copiers.